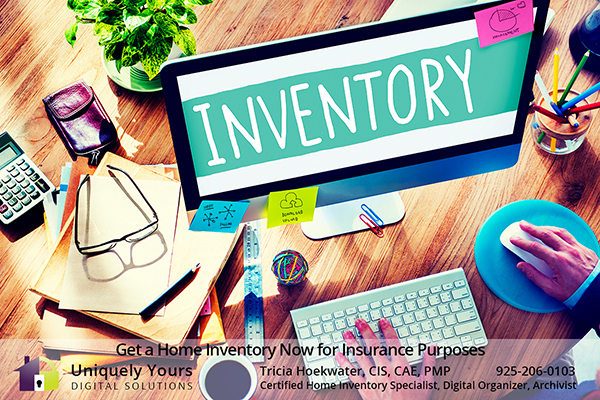 YOU NEED A HOME INVENTORY FOR INSURANCE PURPOSES: Uniquely Yours Digital Solutions catalogs your precious possessions and pictures with comprehensive home inventory services. Don’t get caught unprepared. We prepare you for the unexpected.